These free crochet charts will allow you to create a variety of different designs as long as you know how to read a chart. Reading charts is a great tool to have in your tool belt, because it means that you can follow a pattern even if you don't understand it's written language. 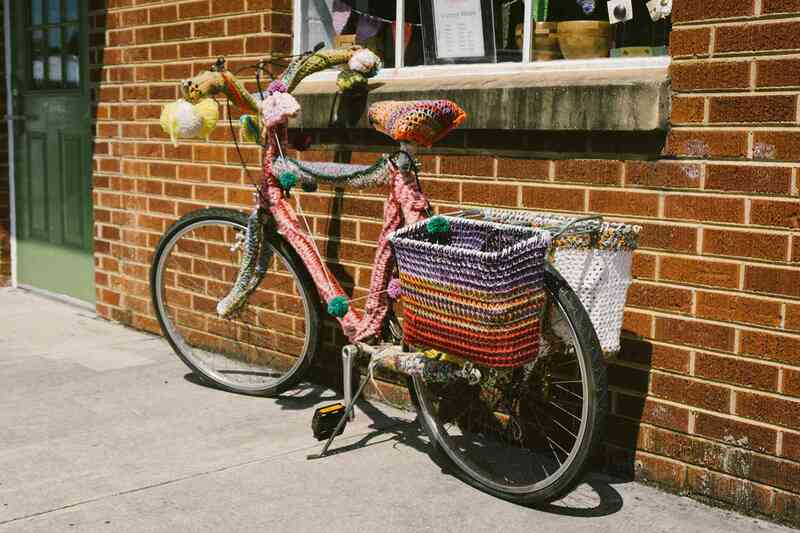 Crochet really is a language all its own, and the visual charts supplement the words. Crochet charts are used primarily in filet crochet and tapestry crochet. However, they can be used in many other techniques as well. For example, cross stitch on top of crochet can be done by following these same charts. These are all fun techniques that you might want to learn as you explore more of the crochet world. Let's look at a few free crochet charts that are perfect for every level of crocheter. If you like one of the designs below then simply click on the title and it will take you to the free crochet chart for your chosen design. Crochet charts are essential for certain techniques and patterns, but how do you read them? The first thing you must understand is how to interpret the type of chart you're reading. First of all, there are crochet symbol charts as well as crochet graphs; these free crochet charts are all graphs. Some charts are designed for delicate threads worked in filet crochet while others show you how to approach a colorwork pattern in tapestry crochet. 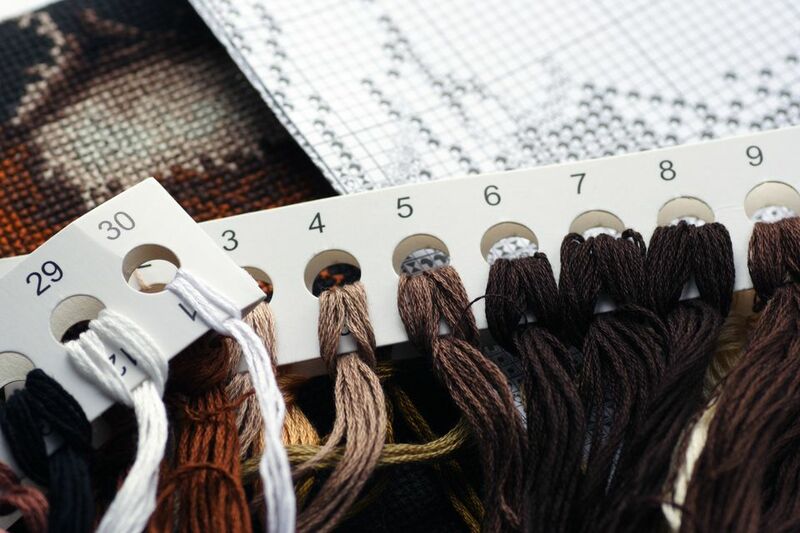 All charts have the same goal: to guide you through each stitch needed to complete your project. As you gain more experience, you will also understand how to adapt charts into a particular project or technique. In fact, the same charts can typically be used for other techniques, so a filet crochet chart can be used as a graphghan, pixel crochet chart, or tapestry crochet chart. Your very first chart should be something simple and familiar. A crochet heart falls into both categories and this chart is the perfect place to begin. You can crochet this heart as a stand-alone motif or incorporate it into a simple square. Creating a block with the heart in the middle is a perfect way to practice colorwork without investing a lot of time in a full-scale project. You can choose a simple single crochet stitch and work the heart as you go. This pattern is also an ideal beginning for cross stitch over top of a crochet background. It's a fun and quick way to add patterns to afghan blocks and gives you a skill that you might find useful in the future. The fleur-de-lis is another popular symbol and it adds a sophisticated flair to craft projects. This too will be good practice for any type of crochet technique, but it's particularly useful as an introduction to filet crochet. New to filet crochet? Understanding the basics of filet is key to many of these crochet patterns. Filet crochet is, quite simply, a series of open and closed meshes created most often with double crochet stitches. The trick is to make sure that you understand how many stitches to put in each closed mesh block to create the pattern. Give the technique a try and create your own fleur-de-lis block. Filet crochet was created by women to make simple decorations around the home. For some time, it was customary for young women to learn this skill and maybe you remember your grandmother crocheting something very similar to this rose design. This rose chart is a classic motif and the pattern is straight out of the 1920s. The single flower is framed by a feminine border, almost like stained glass design. It is lovely, elegant, and remains doable for anyone who's starting out in filet crochet. Plus, it's timeless, so even if you're no longer a beginner to reading free crochet charts, you might want to bookmark this one as a design to use over and over again. Once you understand the basics of filet crochet, it's time for a slightly more involved project. The dragonfly is a classic motif for filet crochet and it has a nice amount of mesh changes that are not too complicated for beginners. It's the perfect intermediate project to take your basic skills up to that next level. Plus, the dragonfly motif also has some symbolic meaning that alludes to transition, which is perfect for your new-found interest in filet. This dragonfly crochet square is a 50-stitch square project that will vary in size based on your hook and yarn or thread choices. If you want to make a large tablecloth, for example, then use a bulky or super bulky yarn with a large M, N, or even Q crochet hook. Butterflies, dragonflies, and flowers are among the most popular themes in filet crochet. They were frequently used in vintage crochet to decorate the home in beautiful motifs. A table runner such as this one was a popular way to display that motif and technique for everyone to see. When you're ready to dive into a challenging project with your filet crochet skills, this vintage daffodil table runner will be a fantastic option. It has a lovely border with mirroring trios of flowers. It does look intimidating at first. However, just like any new project, take a look at the free crochet chart carefully and break down its components and stitches. When you properly analyze the chart, you may be surprised at just how basic it really is.